Your children – our students – have worked and achieved brilliantly and happily with each other and our magnificent, often home-grown, staff. 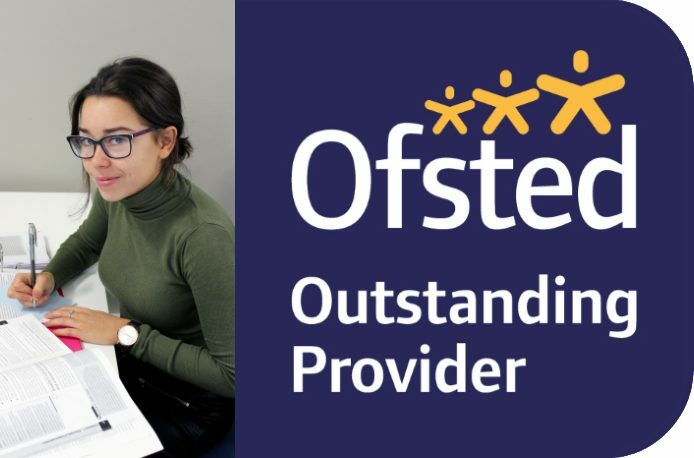 Chauncy kids, staff and parents can delight in the outstanding Ofsted Report and go on to achieve even more success as an inclusive, co-educational happy, safe and world-changing school. Outstanding! from Chauncy School on Vimeo.